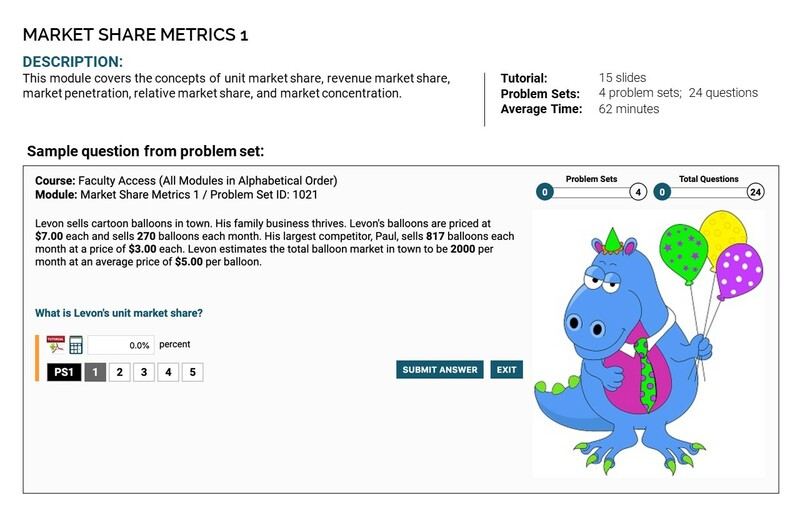 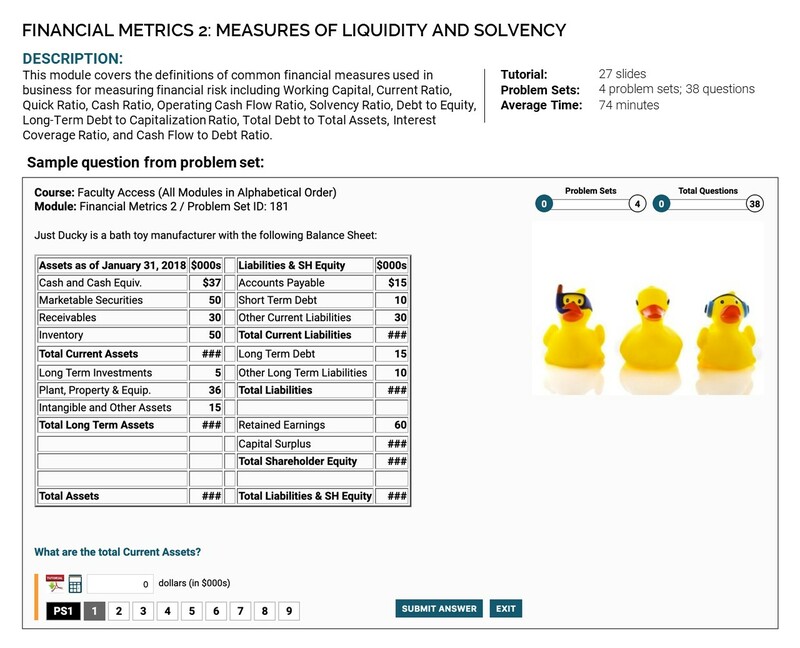 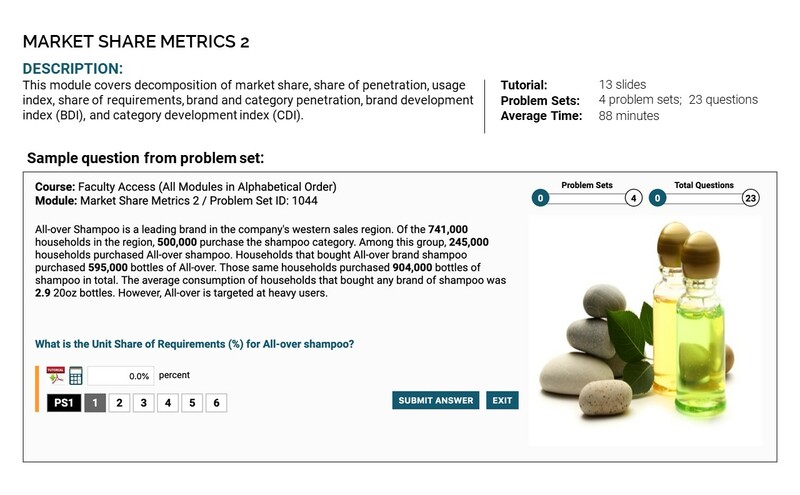 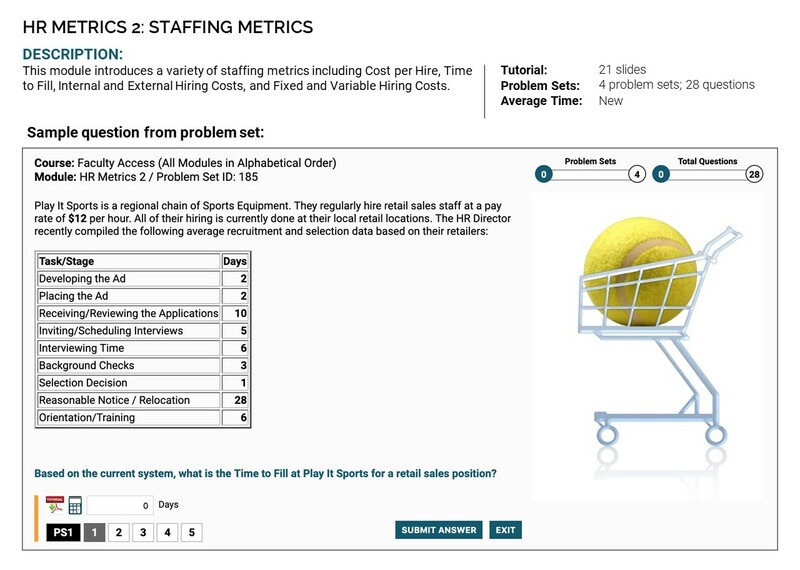 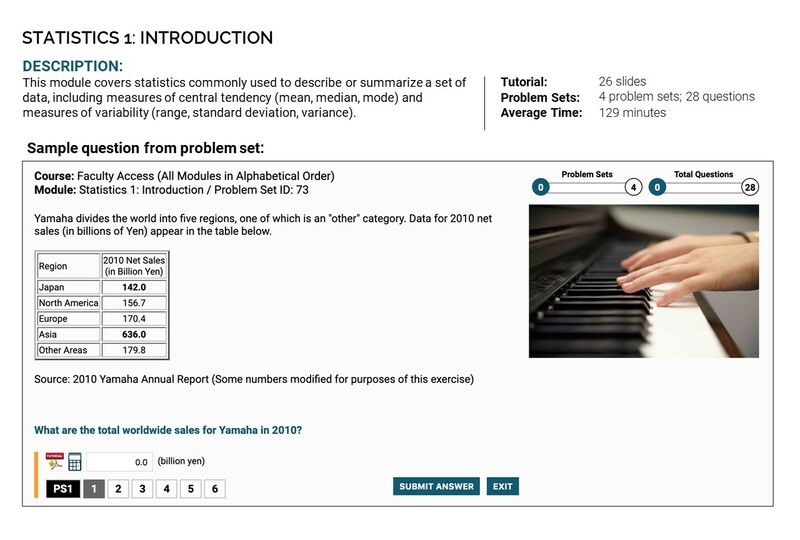 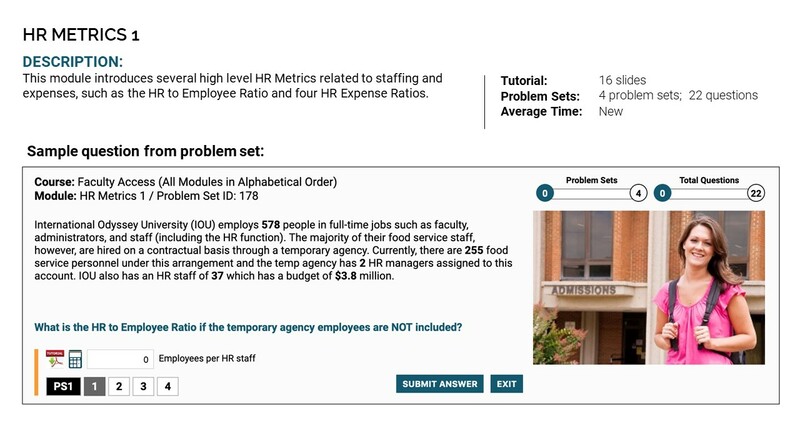 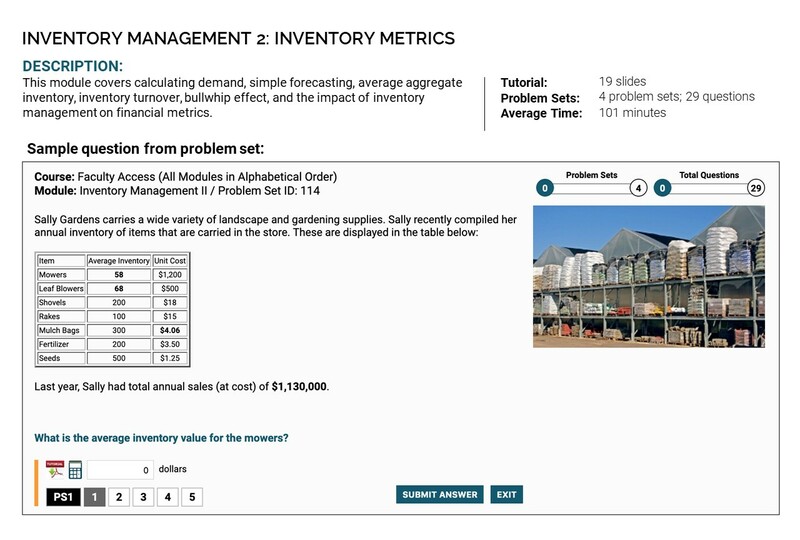 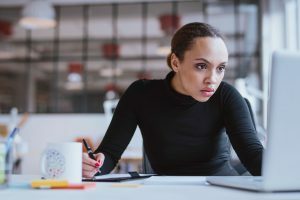 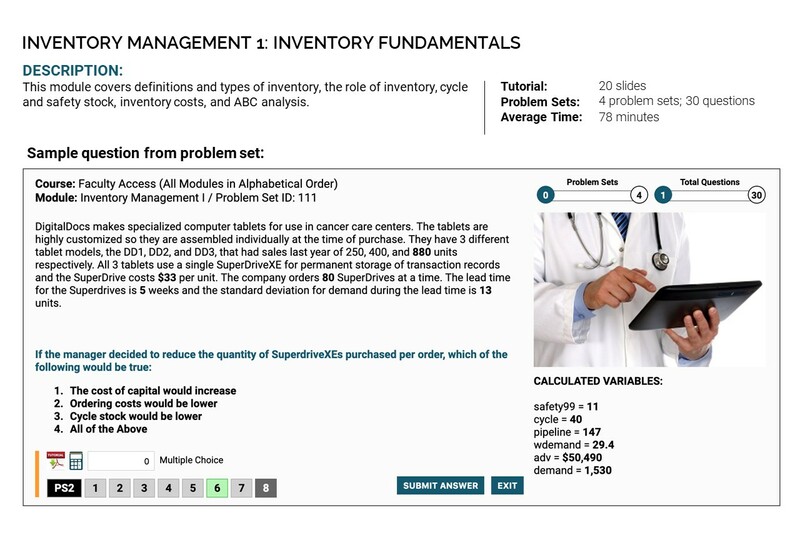 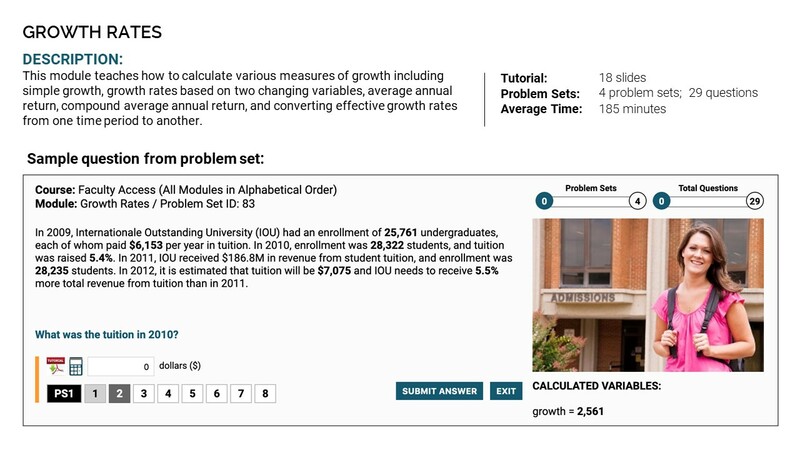 Management by the Numbers (MBTN) allows students and business practitioners to master fundamental business metrics in a self-paced, on-line learning environment. 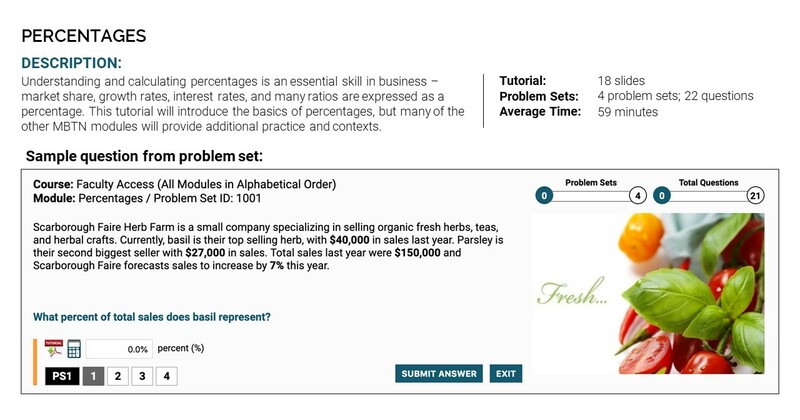 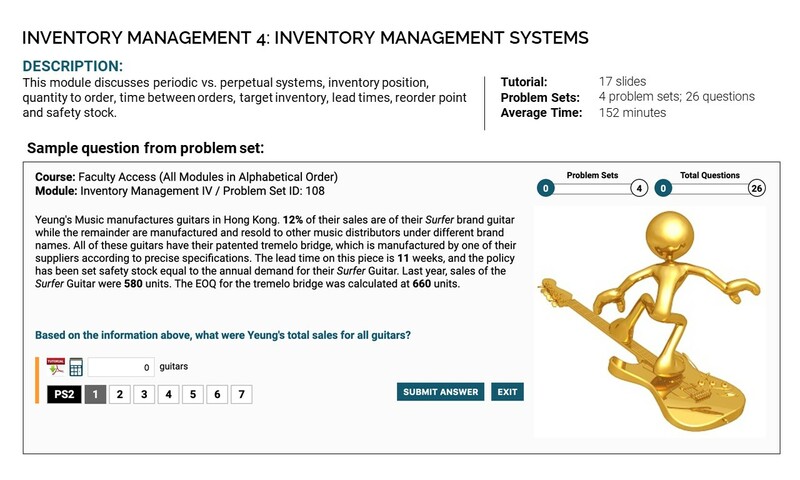 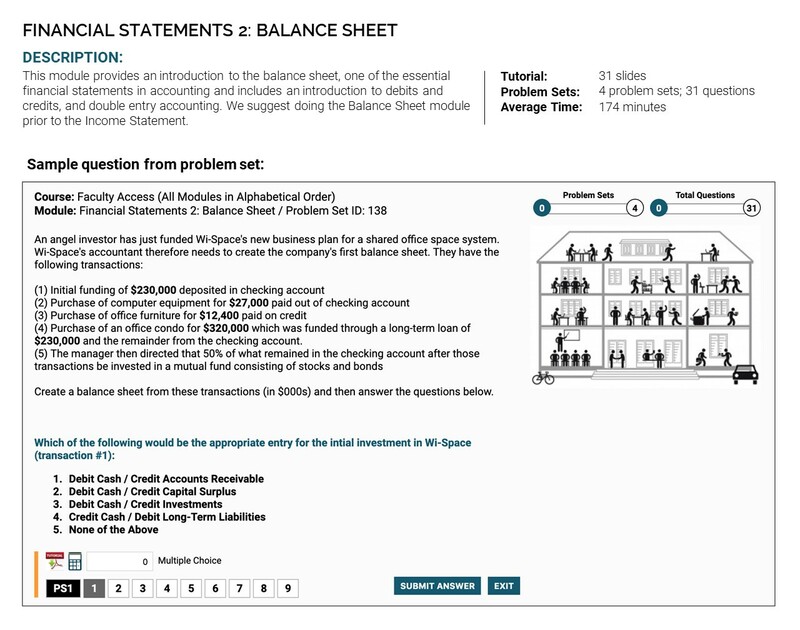 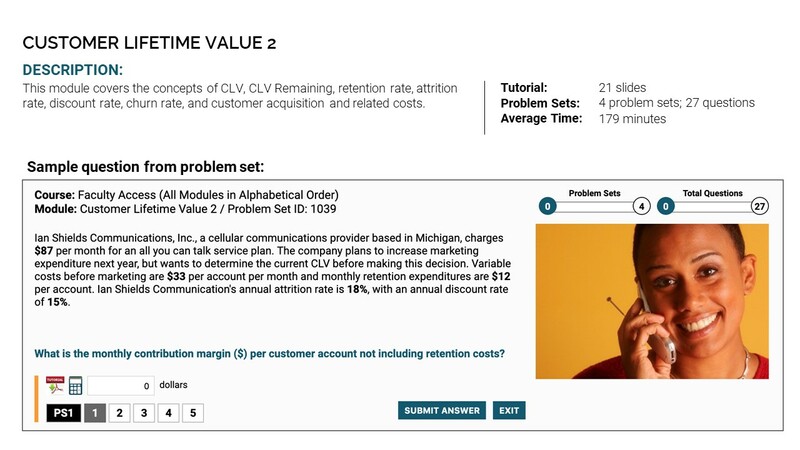 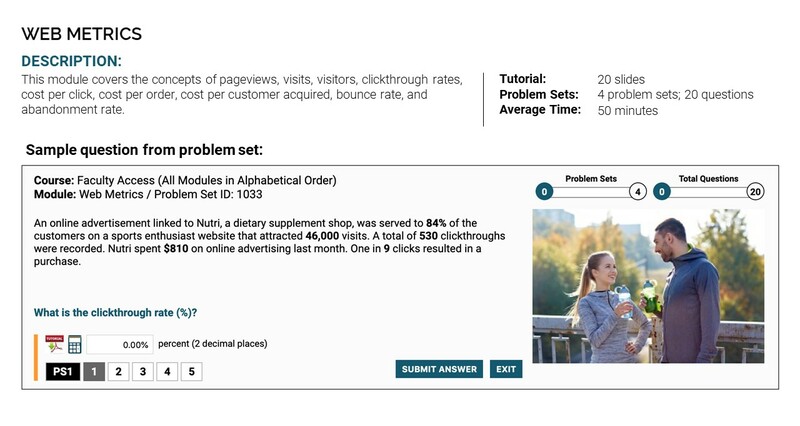 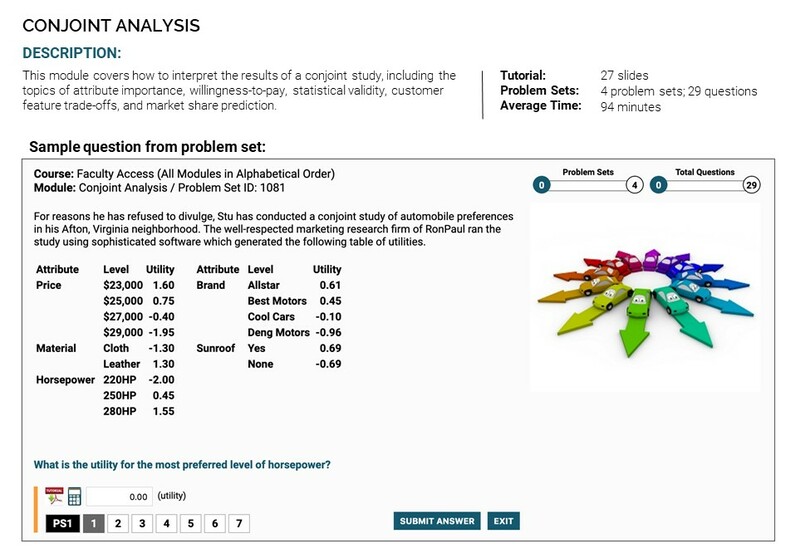 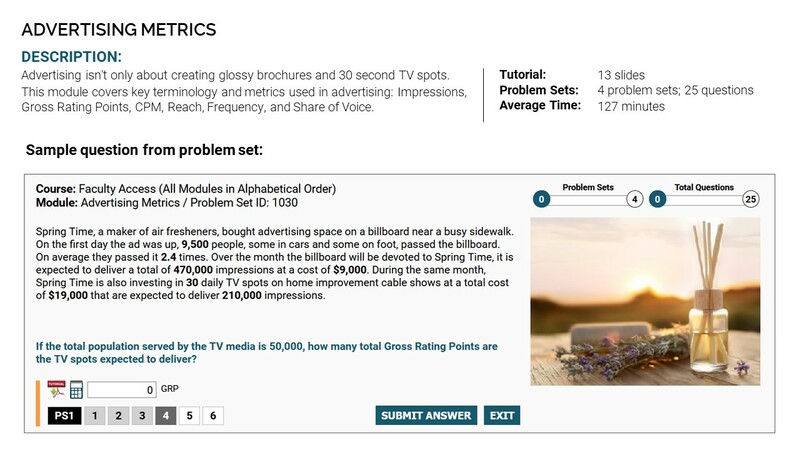 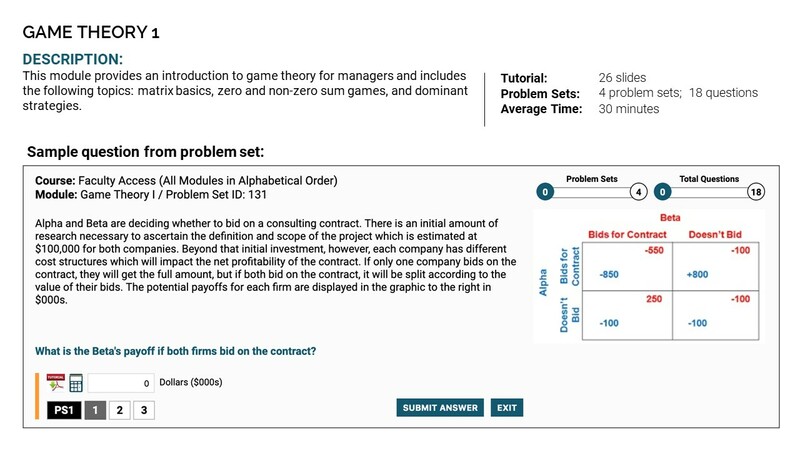 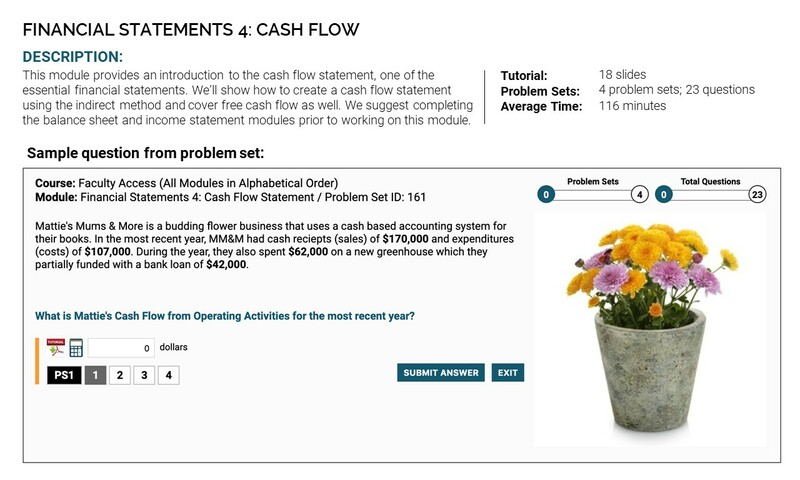 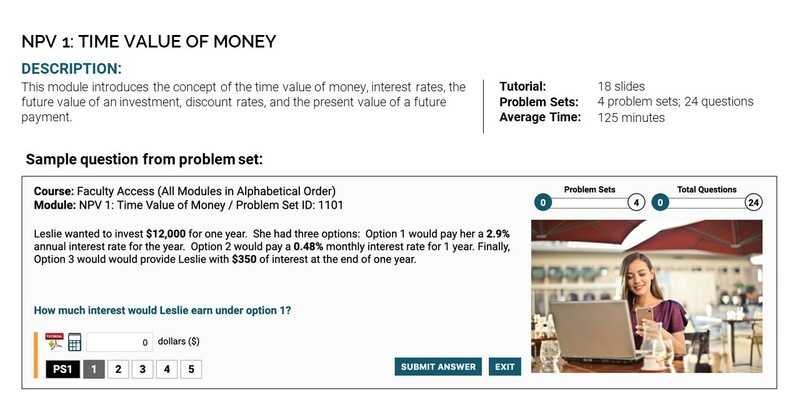 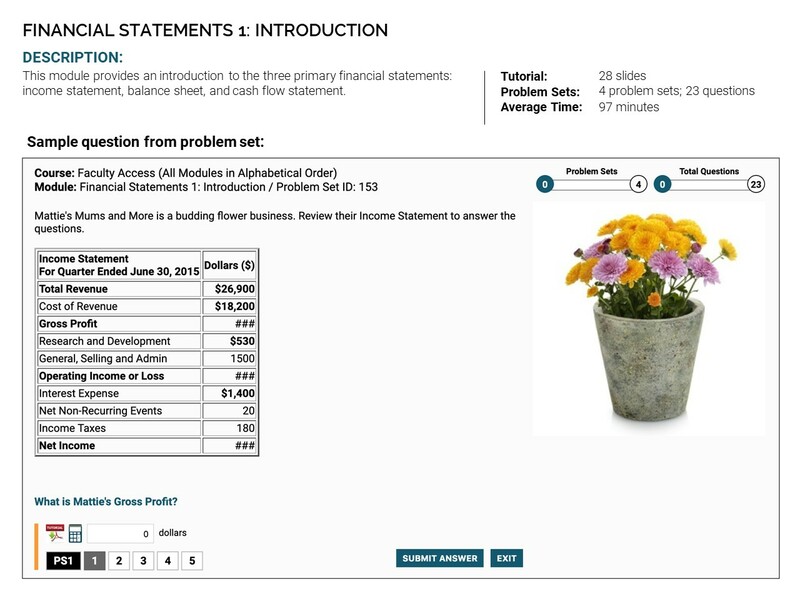 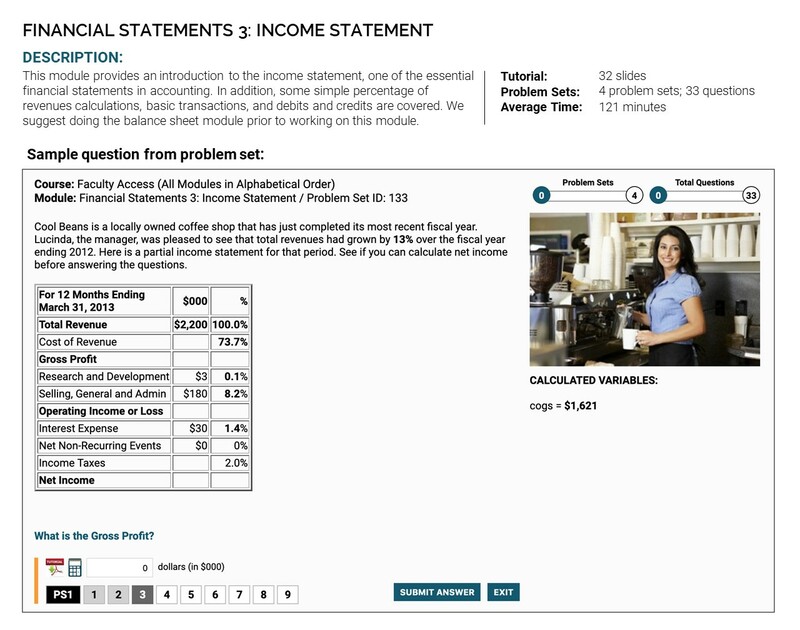 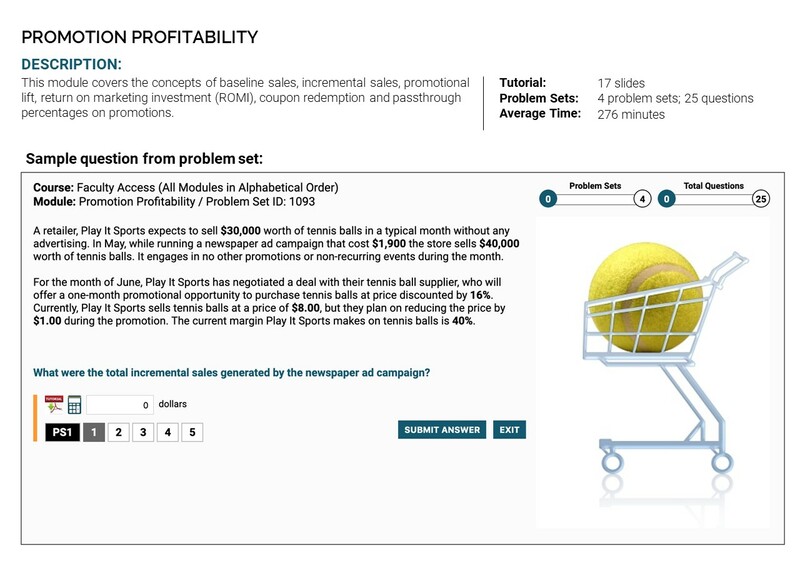 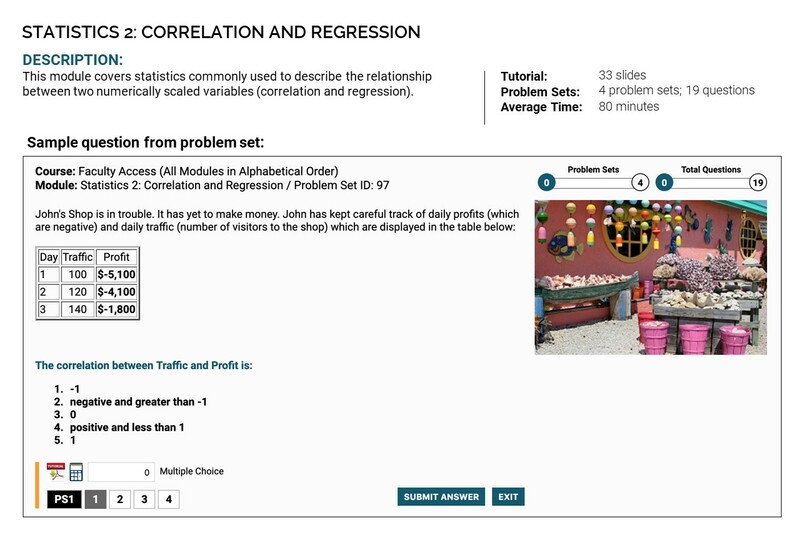 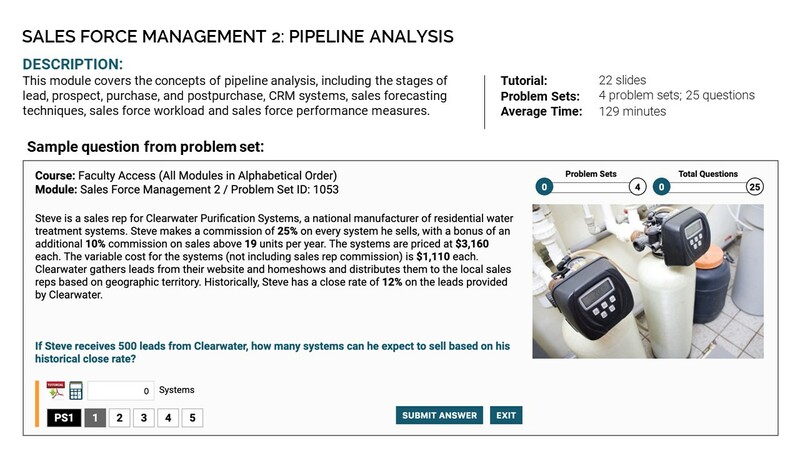 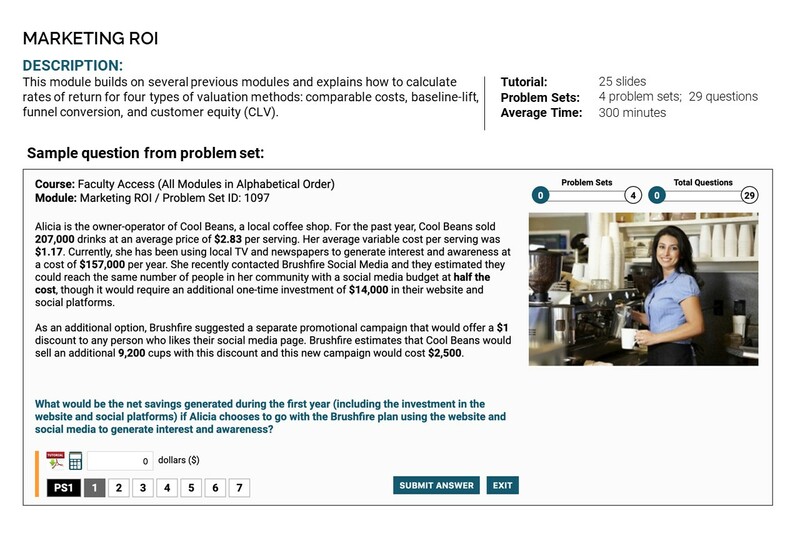 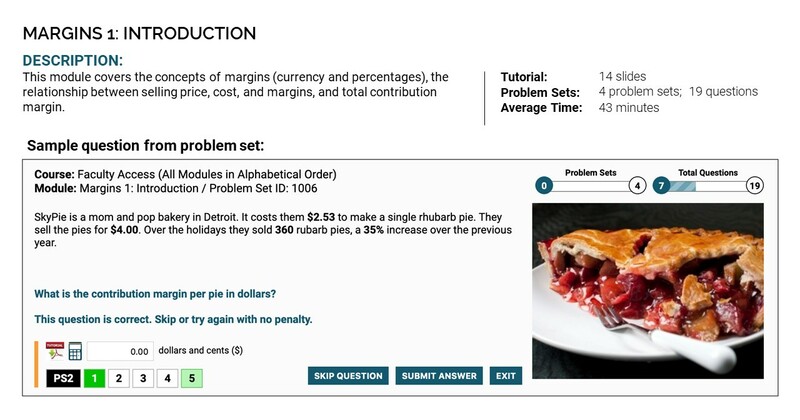 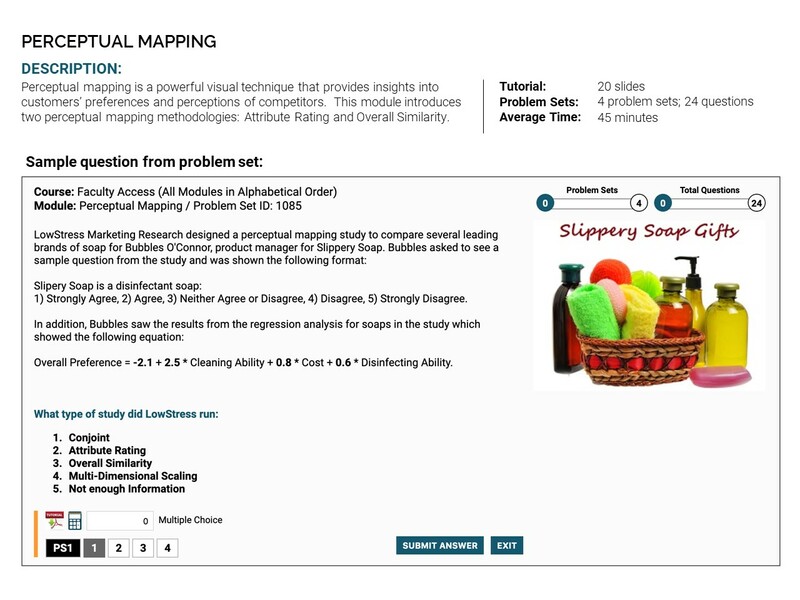 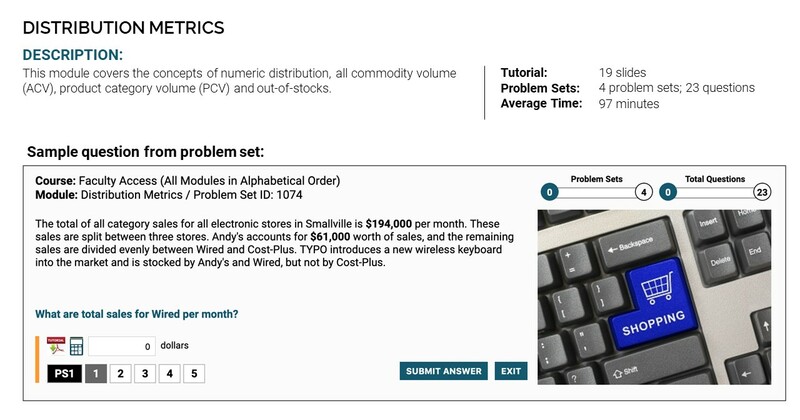 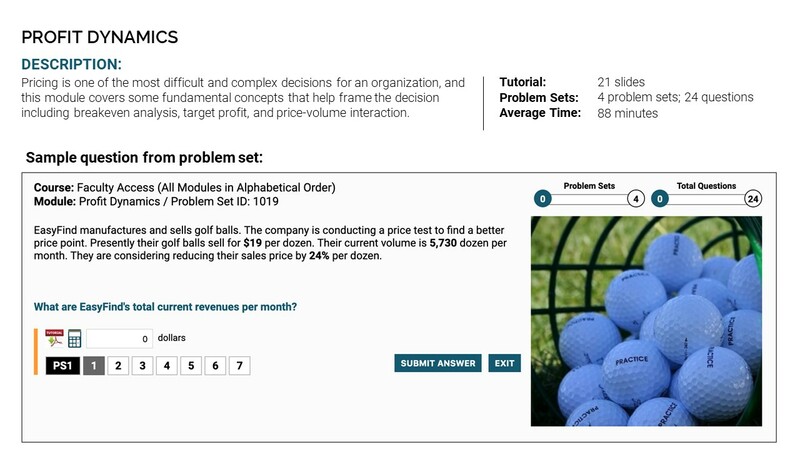 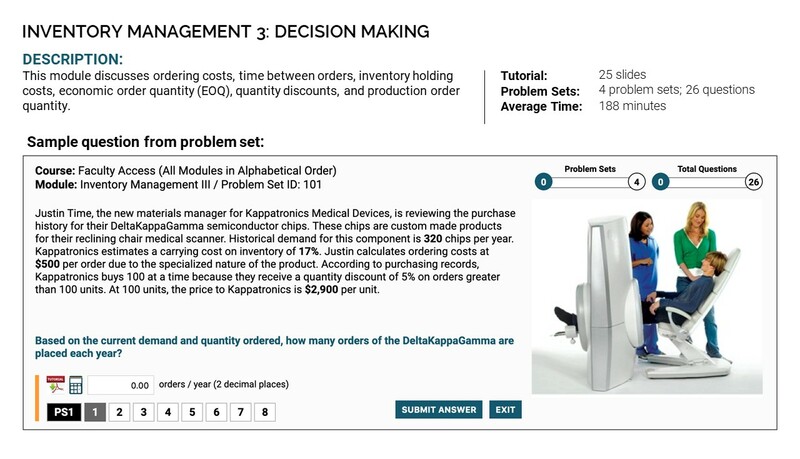 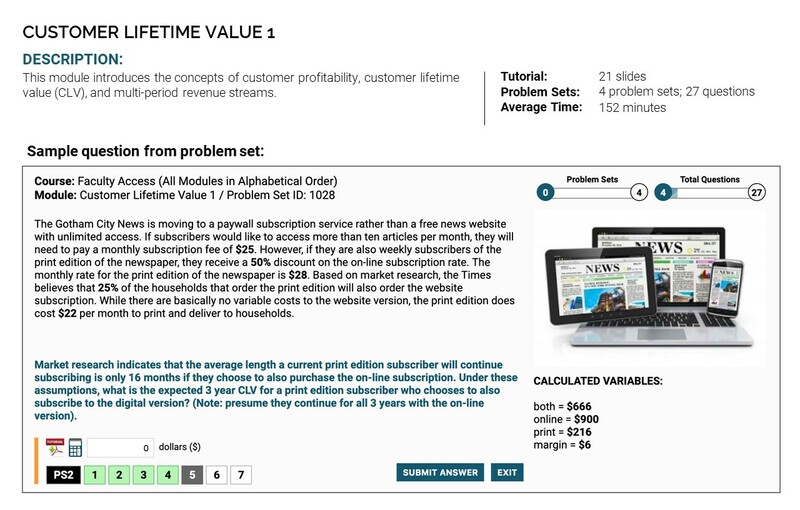 MBTN users review tutorials and practice calculating solutions until they have mastered the math underlying key business concepts and relationships. 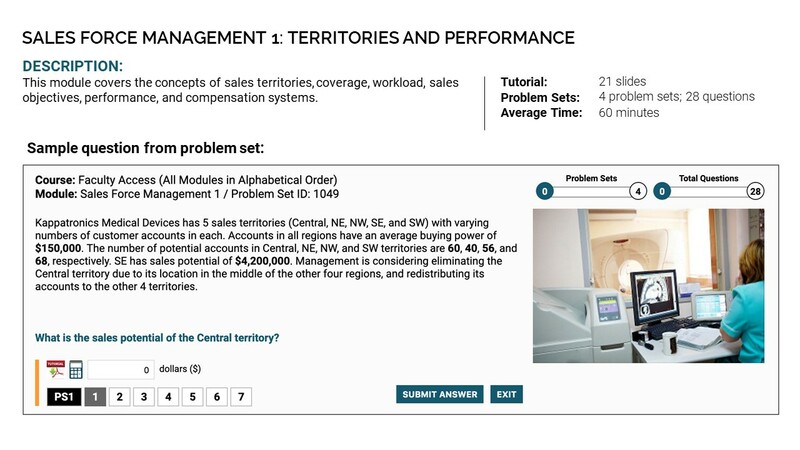 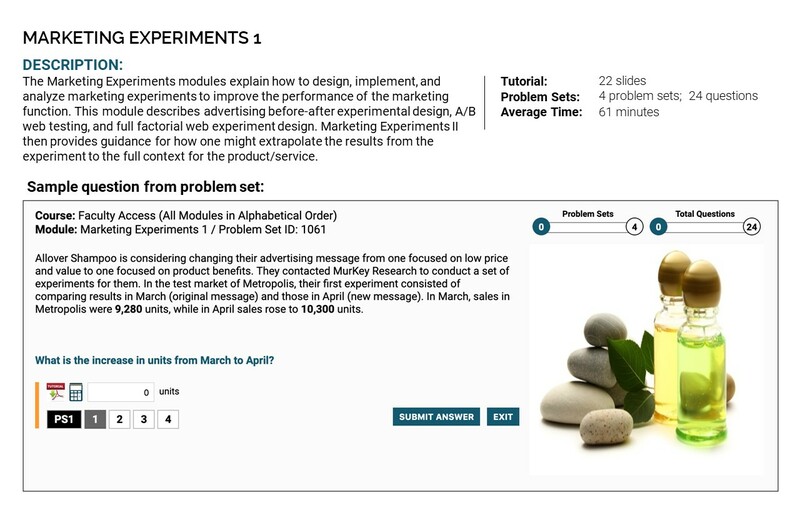 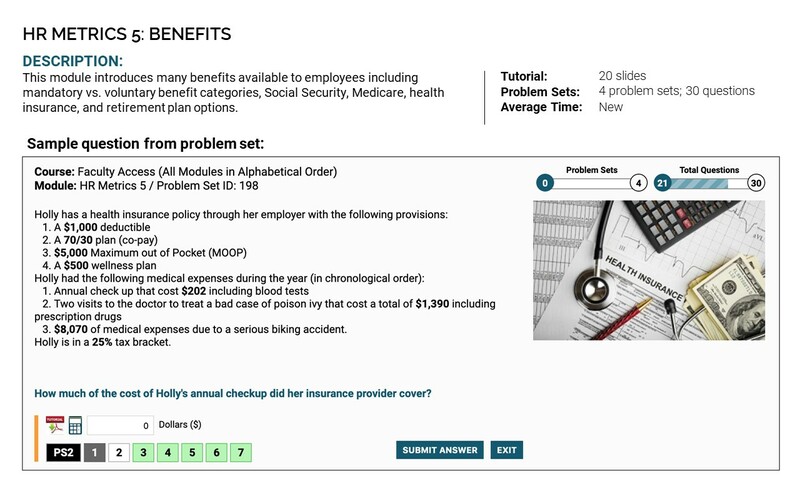 Click here for a clickable list of MBTN modules that provides an overview of each module and a sample question or click on a link below to view brochures by topic. 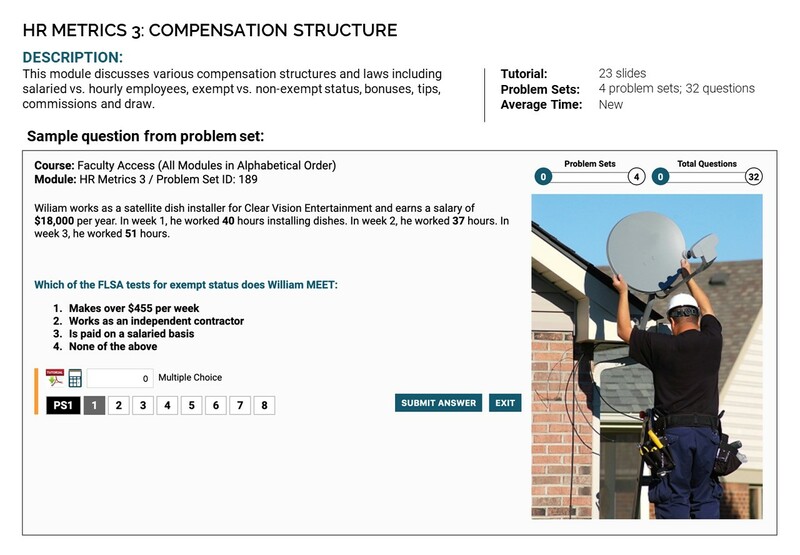 Click each module below for more information. 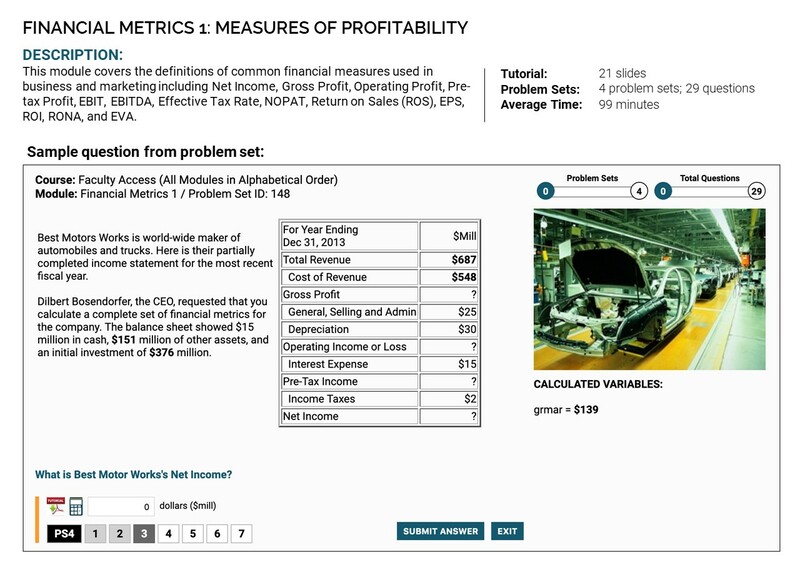 *Formerly Calculating Margins. 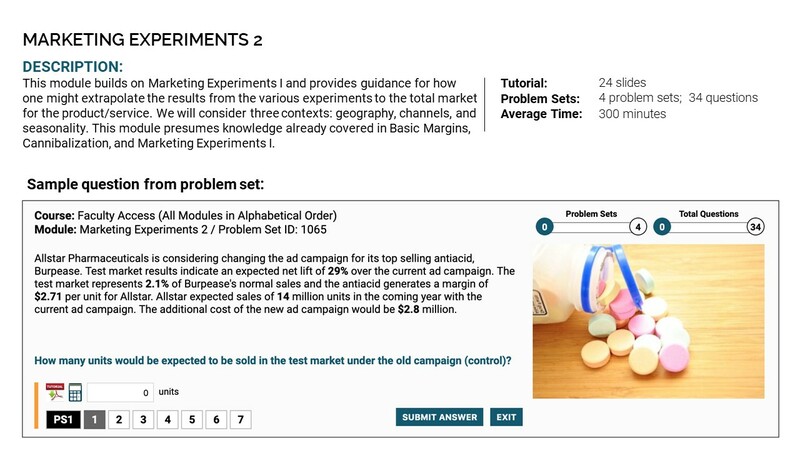 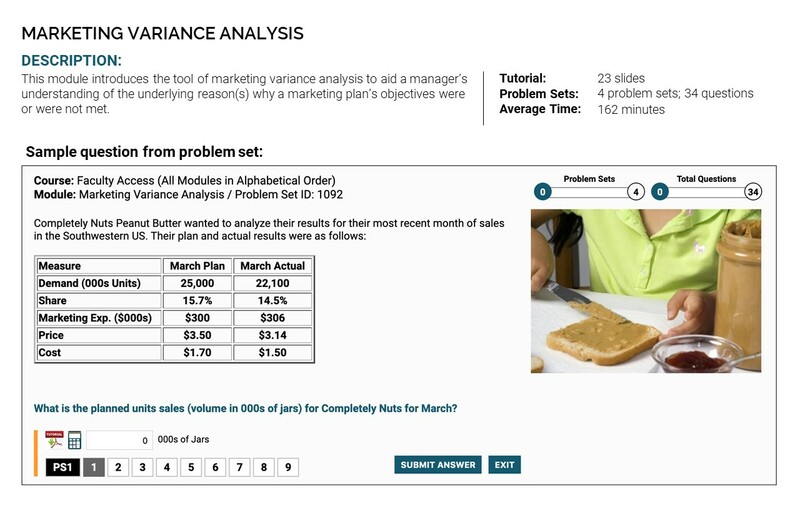 Because the module focuses on multi-channel margins, backwards and forward chaining, and covers markups and other retail terms, we’ve renamed it Margins 2: Channels effective June 2018. 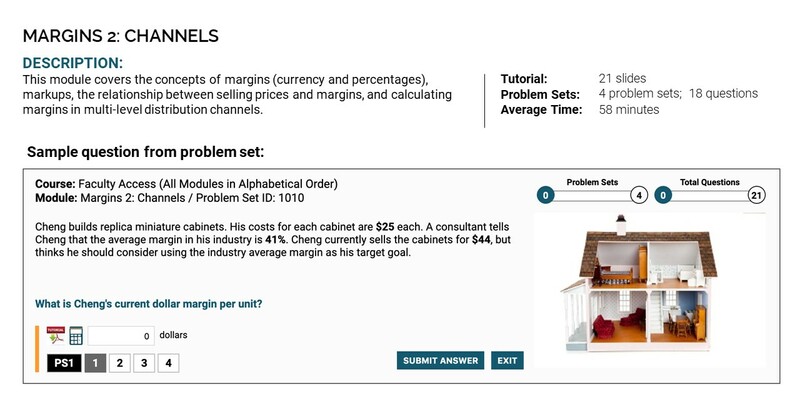 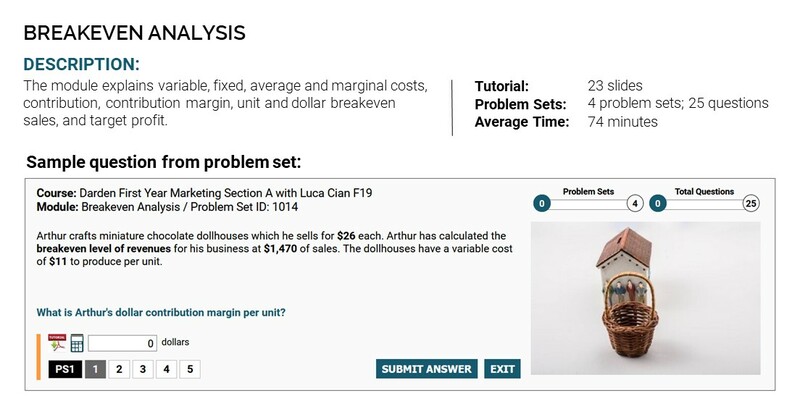 If you prefer to only focus on the basics of calculating a margin, choose Margins 1: Introduction.